​My grandmother shook her head over rising skirt lengths. My mother was exasperated by modern lyrics. I, too, have wondered where we’re headed when I watch the evening news. We live in a world that doesn’t follow God. Some question why God allows the suffering we see from today’s poverty and injustice. They mock “Where is God?” when natural disasters destroy lives or terrorists attack innocents. Some laugh at us for believing biblical nonsense. Some seek happiness in social status and possessions. It’s as hard for Christians today as it was for the psalmist of Old Testament times. When he wrote Psalm 4, King David was distressed that the Israelite’s faith was wavering. They had suffered greatly and questioned God’s faithfulness. They sought other gods in an attempt to improve their lives. 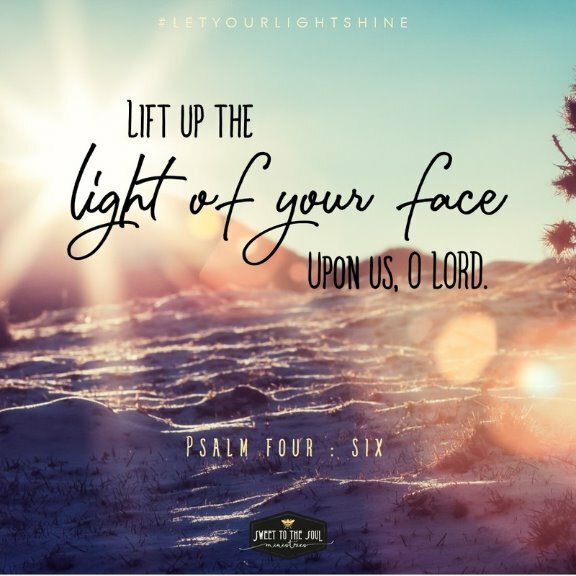 While surrounded by the same kind of discouraging circumstances we face today, David asked God to come near – close enough for the light from God’s face to shine on him. He needed reassurance that he wasn’t alone. He didn’t ask God to change the world, just to be present. Do we share David’s confidence that God hears our cries and answers our prayers? What could we gain if we realized God’s presence is available any time we ask? With my powerful God close by, I’d certainly stand taller because together we could handle anything. I’d have a personal tutor for understanding scripture and a clearer distinction between right and wrong. With God next to me, I might have unusual courage (maybe even supernatural courage) to step out of my comfort zone and to resist temptation. If I felt discouraged or sad, His presence would offer hope and comfort. It sounds pretty awesome, doesn’t it? Sure, we already possess some of these characteristics. Through our own effort we can sometimes be patient, but then our tempers flare. We often show kindness, but not to everyone. When we allow the Holy Spirit to come alive in us, we are transformed into His likeness and see people and situations through Jesus’ eyes. 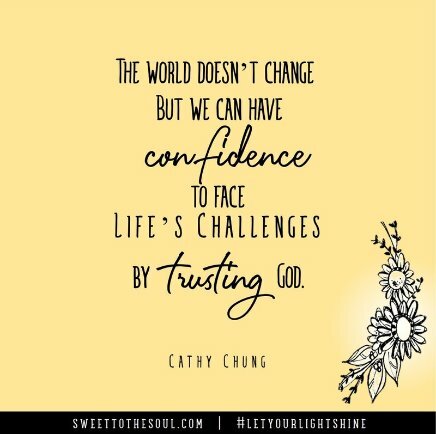 The world doesn’t change, but we can have confidence to face life’s challenges, courage to hold firm to our values, patience to withstand attacks on our faith, inner joy through unhappy times, hope that God has a bigger plan than we can know, kindness for our enemies, love for those whose opinions differ, and self-control in the face of worldly temptations. By trusting God, we find peace. Dear God, Thank you for your constant presence through the Holy Spirit. Living in today’s culture can be confusing and discouraging because its ways are so far from your Truth. May your Spirit transform us into people who see through your eyes and reflect your character. In the name of our Savior Jesus Christ, Amen. ​Cathy Chung loves Jesus and wants others to love Him too. She has taught the Bible to adults and teens for more than 15 years. 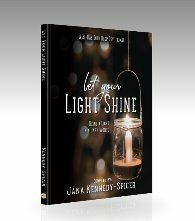 Her blog, Seeds of Scripture, encourages readers to grow into a deeper relationship with Him through scripture. She loves gardening, hiking and reading. Cathy is married with three nearly grown children and lives near Boston.